Alexandria is an art lover’s paradise. From historic, top-notch museums to mind-blowing modern dance groups, check out the biggest art events in Alexandria. And who knows? Maybe this vibrant city will inspire you to create your very own masterpiece. You can hang it on the walls of your dream apartment when you’re finished. 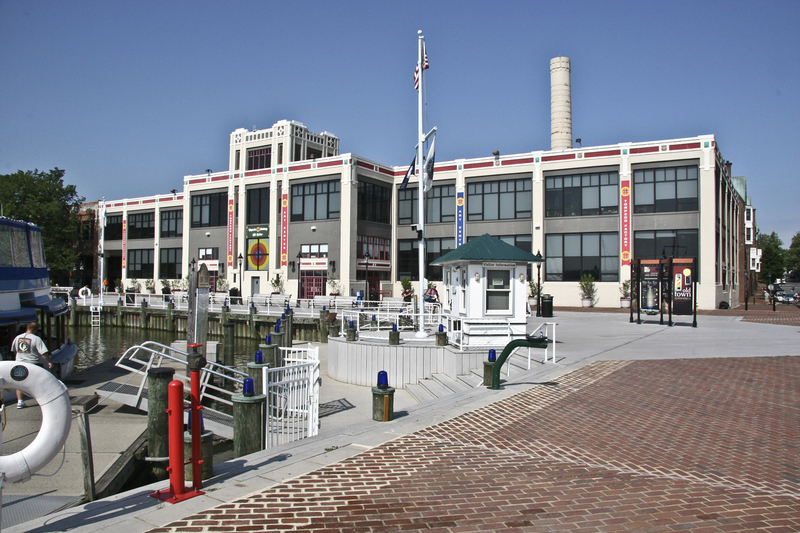 If you enjoy art, the Torpedo Factory is where you need to be. Originally opened as an (wait for it) actual torpedo factory in 1974, this Old Town building now houses the largest number of publicly accessible working artist studios in the country. Translation? You can check out impressive works and catch artists in action in an unforgettable sleek and industrial setting. If you’d like to unleash your inner Van Gogh, consider taking a class at The Art League. You can craft jewelry, create dazzling sculptures, or channel Bob Ross as you make landscapes. Kids and teen classes are also available. If live music is your thing, The Birchmere is going to become your favorite place on the planet. This intimate, supper club venue has a legendary reputation. Artists like Mary Chapin Carpenter, Dave Matthews, Emmylou Harris, and Vince Gill are all friends of the Del Ray spot. Head here to see artists before they become big stars. Check the calendar to see who will be gracing the stage next. History and modern art are seamlessly blended together at The Anthenaeum. The historic Old Town building at one time served as the Bank of the Old Dominion and counted Robert E. Lee among its first customers. It’s currently home to an art gallery and the Northern Virginia Fine Arts Association. Best of all, the art gallery is free! The exhibitions rotate frequently, so you’re in for a surprise whenever you step foot inside the building. Browse the list of current exhibitions to see if anything piques your interest. If you dislike dance, that’s just because you haven’t seen this amazing group of modern dancers perform. The CCP (as they’re known locally) put on impressive, mind-blowing shows in the community. Get ready for unexpected performances that will leave you breathless … or at least with a newfound appreciation for modern dance. And that’s just a small sampling of Alexandria’s thriving arts community. To discover even more about this city’s lively arts and culture scene, click this link. And now that you know more about this city’s devotion to the arts, you’ll want to live in an apartment that’s as vibrant as Alexandria. And you should consider calling The Frasier home. Contact Bozzuto to start the leasing process today and learn more about this incredible, pretty-as-a-painting property.